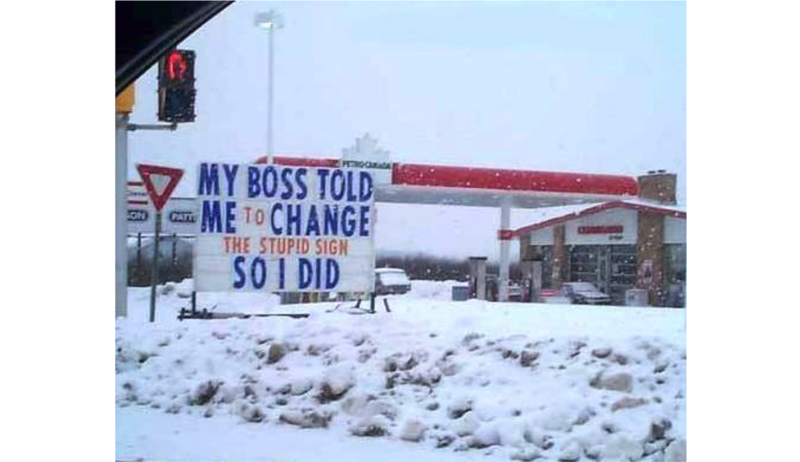 Micromanagement kills morale. Visualize your strategy to improve team autonomy. 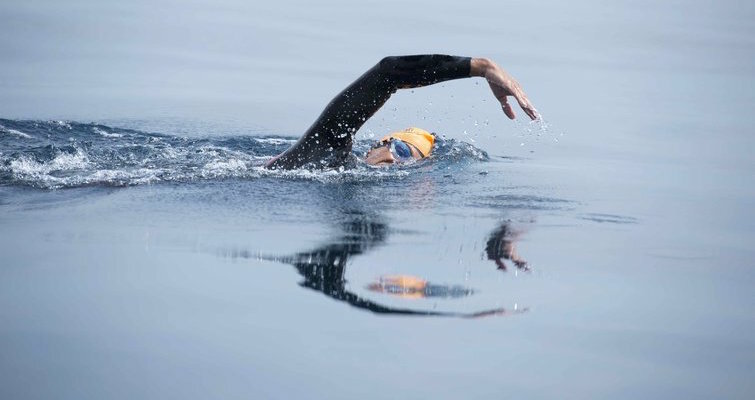 Like a Triathlon, Marketing is a multisport. Here are three valuable lessons you can learn to reach an extreme goal, lying far beyond the horizon. 4 Types of Innovation And The Problems They Solve. There is no one “true” path to innovation. Every innovation strategy fails eventually. To improve, treat innovation like a set of tools designed to accomplish specific objectives. Imagining a post-platform MarTech era. The platformization of MarTech is well underway. Integration platforms as a service connect heterogeneous stacks, thereby breaking down silos. Now, we're getting ready for higher order data operations. Future stacks should be "extensible" and open to novel forms of analysis, automation and governance. This could shape new experiences for marketers and customers. Marketing is outdated - try 'engager marketing'. Marketers should engage with those buying their product, touching it, using it, and talking about it. Use science to understand the need, and art to solve the problem you precisely identify.